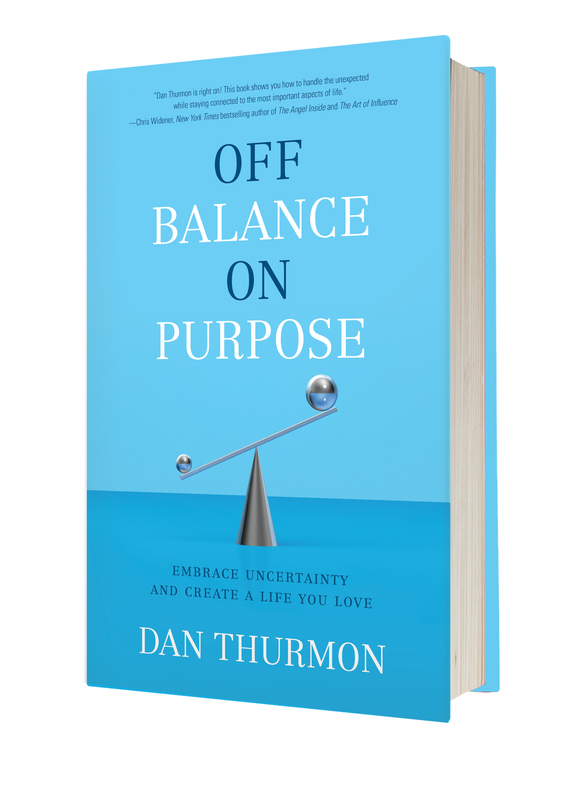 Dan Thurmon is the author of two books, a renowned speaker, and a recognized expert in delivering peak performances - on stage and in the workplace. As president of Motivation Works, Inc., he has worked with hundreds of clients and delivered thousands of presentations worldwide. Dan helps organizations and individuals implement action plans and move confidently through transitions. He began his performance career at eleven years old, crafting a one-man-show incorporating comedy, juggling and acrobatics. This enabled him to, at a very early age, develop a strong work ethic and learn fundamental lessons about performance excellence. Dan graduated from the University of Georgia with a degree in Marketing and Management. 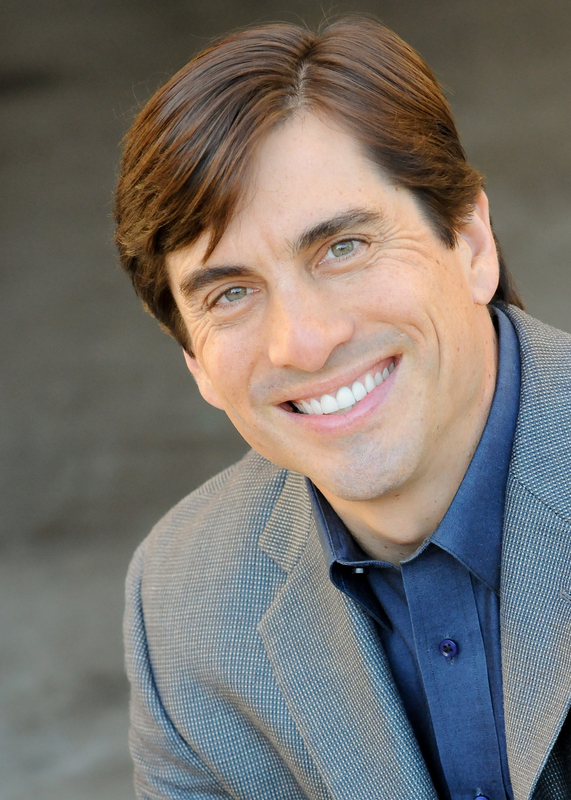 He has also extensively studied Personal Development and developed a unique methodology he teaches to audiences and clients. 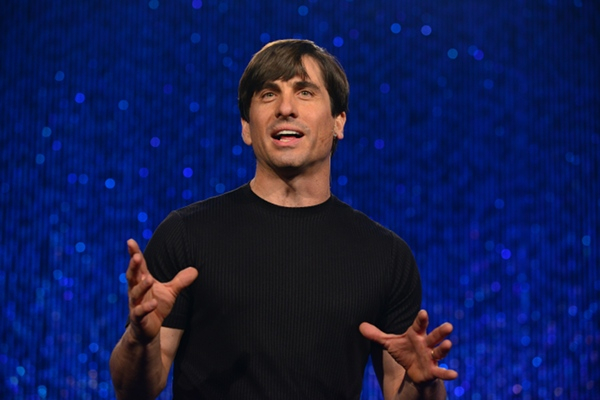 A recent inductee to the prestigious "Speakers Hall of Fame," Dan Thurmon delivers experiences that go beyond motivation, teaching concepts and skills in a highly engaging and entertaining manner. 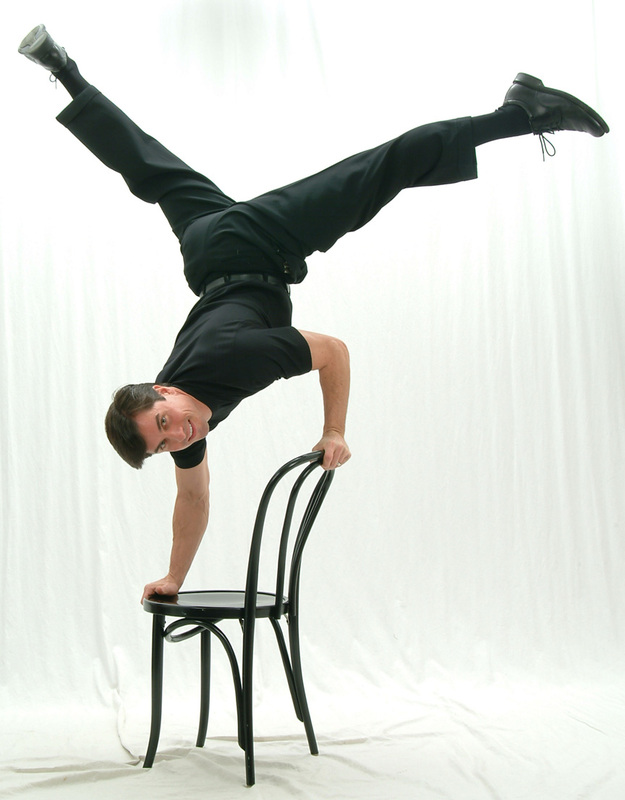 He incorporates his lifelong performance skills to create high impact events. His programs have educated and uplifted Fortune 500 companies, young audiences, and even the troops on the front lines of Afghanistan and Iraq. 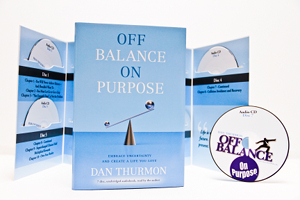 Dan's philosophy can be summarized by the title of his book, Off Balance on Purpose. He believes that we will never achieve "perfect balance" and should, instead, learn to embrace uncertainty and initiate positive changes that lead to growth. Also, we should go beyond the pursuit of "success" and enhance our life experiences and professional endeavors with purposeful, positive contributions. Dan currently lives in the Atlanta area with his wife, Sheilia, and their children, Eddie and Maggie. Maintaining your balance in today's off-balance world is never ending challenge. That's why Dan tells you to give up trying to live your life "on balance," and start living Off Balance On Purpose. 1. You will never achieve perfect balance. Your are in a constant state of being off balance, making adjustments in one area of life that affect other areas of your life. 2. Being "Off Balance" is the desired method of operation, as long as you are Off Balance On Purpose. 3. "On Purpose" has two very important meanings: First, your actions must be intentional and deliberate. This means taking responsibility for what you do and making conscious choices about how you will invest your precious resources of time, energy and money. Secondly "On Purpose" means that your decisions and actions are directly linked to your values, beliefs, mission, and goals. Instead of living a life of activity, you need to start building a "pattern of action" that comes from the very core of who you are. Each of these aspects affects all the others. Decisions we make in one area affect every other. You will discover the "life lines" that exist to keep your pattern intact. You will learn the the five tools for maintaining a healthy pattern, the skills of engaging, disengaging, connecting, disconnecting and synthesizing the multitude of activities in your life. This interactive session will guide you to see and shape the patterns at work in your life, giving your actions greater purpose and your life enhanced balance. Throughout your life and career, you've been told to "always be at your best because every moment counts." While this may sound like good advice, it isn't really possible, or all that effective. And the truth is: Some moments count much more than others. For that reason, you must learn to be your best when it matters the most. 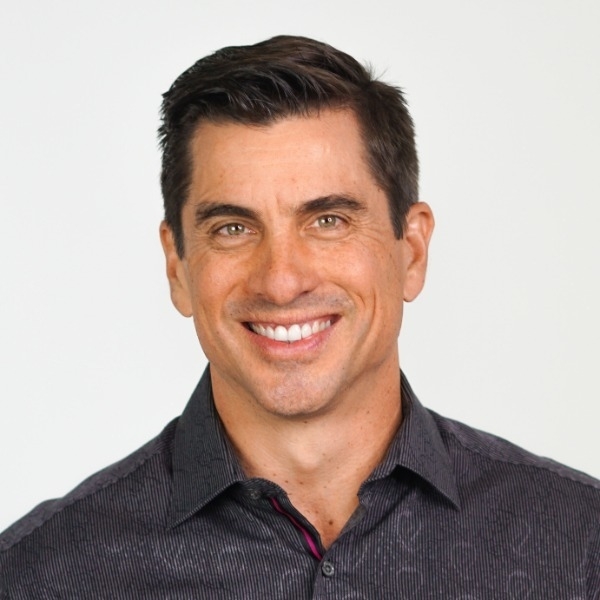 Dan will explain why some individuals are excellent in practice yet fail under pressure and why others seem to naturally rise to handle critical moments with ease and excellence. This isn't an innate talent. It is an ability that can be learned and mastered. Dan calls this "Perform-Ability." The key to being able to "perform," or deliver excellence when it matters the most, is to prepare properly and understand the mindset and methods of top performers. 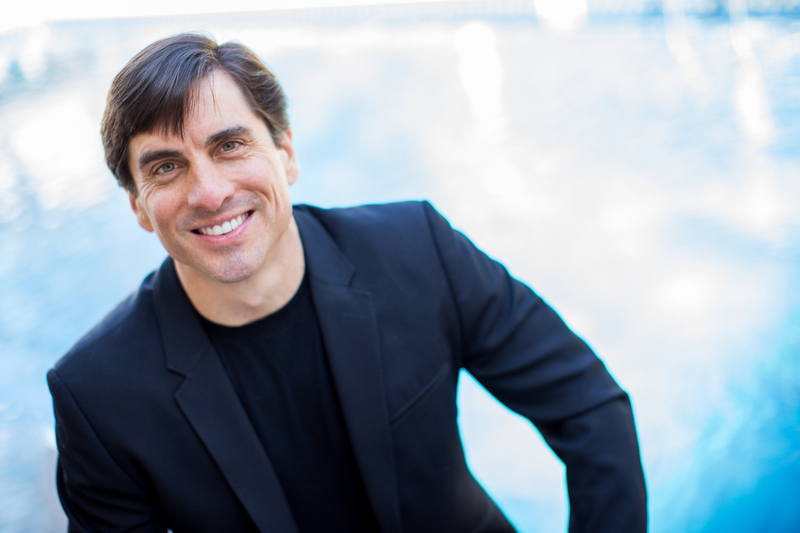 Dan will teach and demonstrates these elements in his signature high-impact style. Audiences will leave the session energized and ready to tackle their challenges with new tools. Everyone seems to recognize the difficulty of "balancing" the demands of work with the complexities of life. And yet, the present approach to addressing this challenge is entirely inadequate. In pursuit of "balance," we are selling short our best efforts, burdening ourselves with guilt, and exhausting our energy. What we need is a new approach and an ongoing effort to infuse "life" in the workplace. 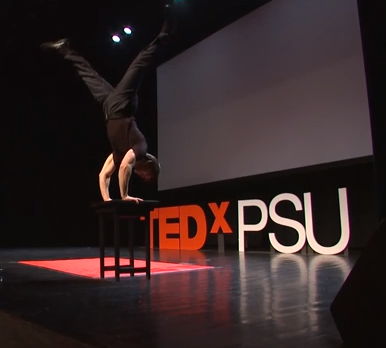 Understand that "Perfect Balance" is an unachievable goal. Name the Five Spheres of "Complete Success." Utilize "Lifelines" to integrate the aspects of life.